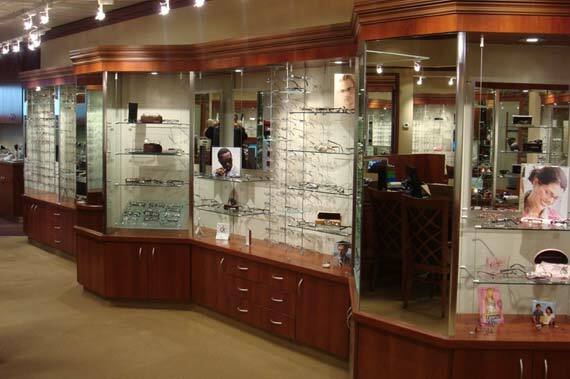 Optometric Architects’ team brings decades of experience to our clients. Our approach to design focuses on the practice work flow, which provides a work space for patients and your employees that will flourish your services and be inviting for anyone who walks through your doors. Get to know our team to see how they can put their years of experience to work for your practice. 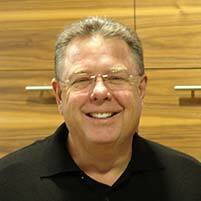 Robert Stensland, AIA, has more than 30 years of architectural design and construction experience. He is a graduate of Iowa State University and a member of the American Institute of Architects and the National Council of Architectural Registration Boards (NCARB). He holds architect licenses in more than 20 states. Rob has worked on a wide range of projects in a variety of industries including: educational facilities, retail space, office centers, optometry clinics, and religious buildings. His work on performing arts centers and gymnasiums has earned him numerous industry awards. Because he also has a background in construction management, Rob is able to offer insight on all aspects of a building project, from the drawing board to the final touches. Kevin McConnell first came to Optometric Architects as an apprentice, and has remained here to carve out a truly outstanding design career. With 16 years of experience in the field, Kevin is passionately dedicated to creating outstanding designs that meet and exceed client needs and expectations. 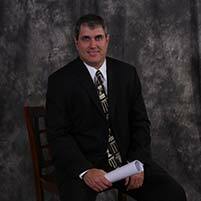 His range of experience includes commercial, retail, health care and industrial building design. This allows him to see the path that must be taken from design on the page to the construction process. Kevin is involved in every aspect of each project, from quality control to client satisfaction to programming and design. Daniel Halbach started working at Optometric Architects in 2008 and ever since then, he has made a substantial impact to the design team. Daniel’s project experience ranges from projects done on schools throughout the state of Iowa to medical projects throughout the United States. His primary areas of expertise are architectural drafting and construction administration, however he is deeply involved in all other areas of the design process. Larry Funston takes all the needs, wants and client criteria and turns it into a design that works. With an ear to the ground, 35 years of experience and remarkable creativity, Larry finds trend-setting solutions that help you pack more into the day. He keeps the group informed on the latest lighting trends, materials and merchandising techniques especially effective in optical design. Designing for the optometric field for three decades gives Larry the experience and knowledge to get to your solution quickly. Our teamwork ensures the total success of your project. 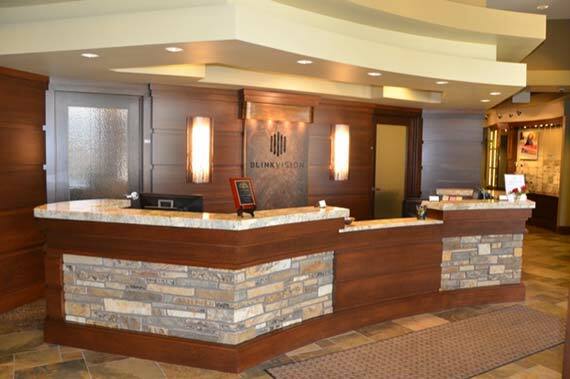 This project was an interior finish of a new building that is 3,546 sq ft. Some of the features included were curved frame room displays & ceilings. Interior renovation of 5,850 sq ft. construction project located in Muncie, Indiana.